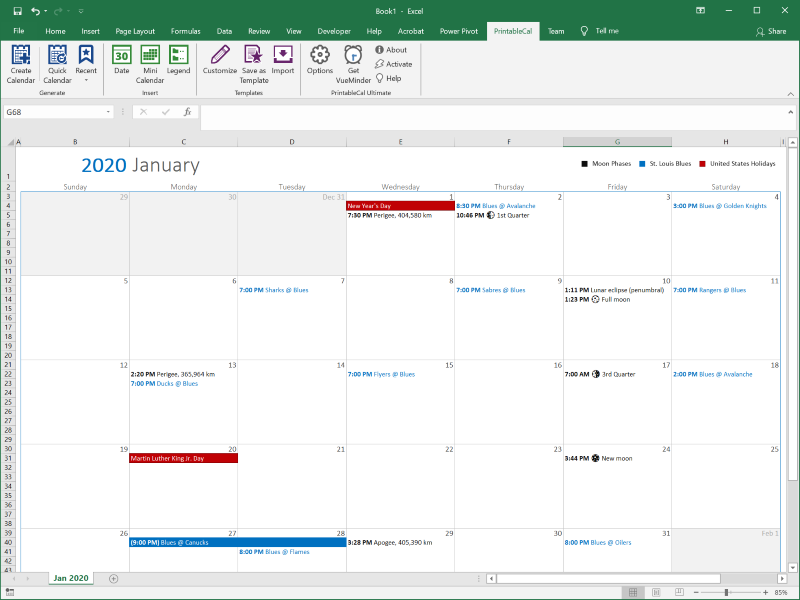 PrintableCal is an add-in for Excel and Word that enables automated creation of printable calendars from a variety of sources, including Google Calendar, Yahoo! Calendar, Outlook, Exchange, VueMinder, iCalendar (ics) files/URL, and more. Many calendar templates are included in a variety of layouts, such as yearly, monthly, weekly, Gantt Chart, and agenda. These calendar templates can be easily personalized with pictures, logos, contact info, etc. You can create subtitles (MicroDVD format) by using this program. ASMAN SUBMaker has simple and intuitive interface.